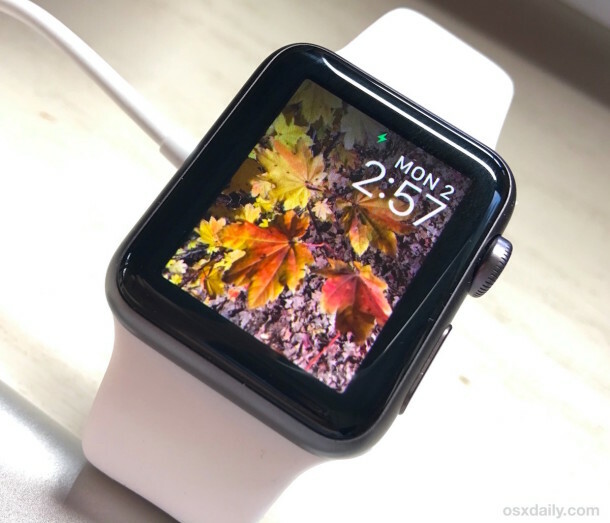 Want a customized Apple Watch face that features a photo of your own choosing? 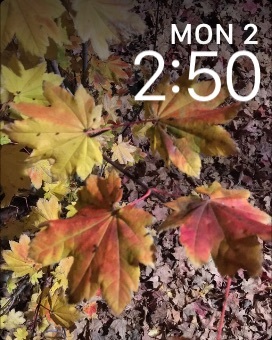 This way every time you activate the Apple Watch to glance at the time, you’ll see the picture of your choice with a date and clock atop the image. This is a nice way to personalize the Apple Watch a bit, and you can easily create a custom photo watch face in just a few moments. Remarkably easy, and it really is a nice way to personalize your Watch. 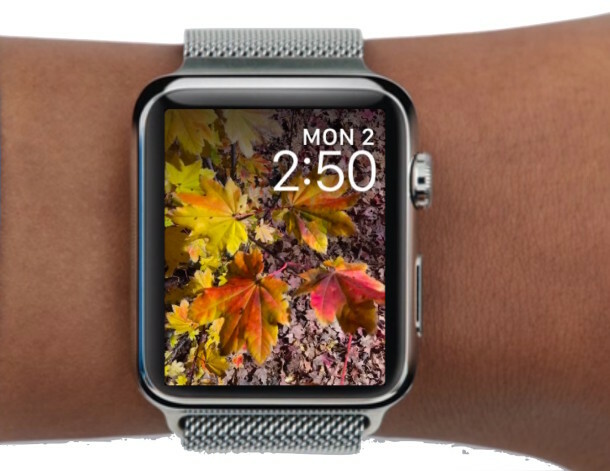 Put a picture of your favorite person, people, animal, pets, landscapes, cities, whatever you want, they will look great on the Apple Watch face as a clock. 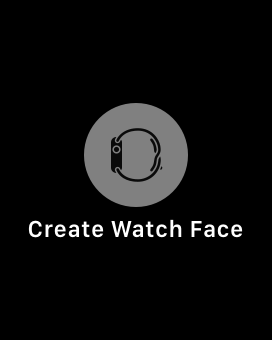 You’ll need WatchOS 2.0.1 or newer to have this feature available. How create custom face with indicators? Agree, the planet images in iOS are amazing wallpapers! 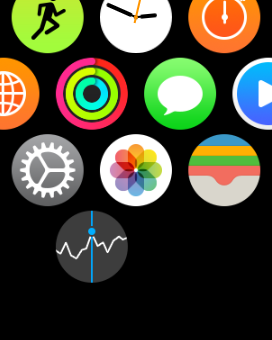 Browse and create beautiful Apple Watch Custom Faces using this website. It’s great.